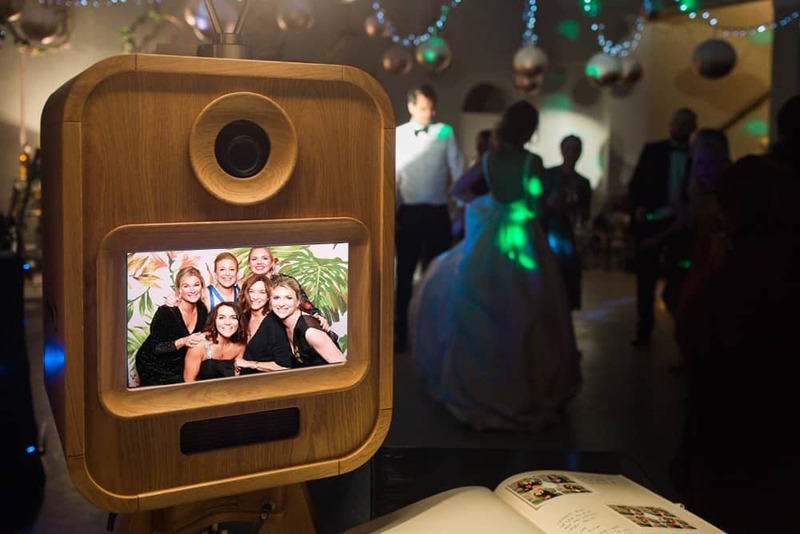 I'm so excited to be adding this luxurious photo booth to Captive Photography... it oozes style and class from its handcrafted oak frame, and it comes packed with top of the range camera, touch screen operation, and professional studio flash & beauty dish to ensure flawless images every time. 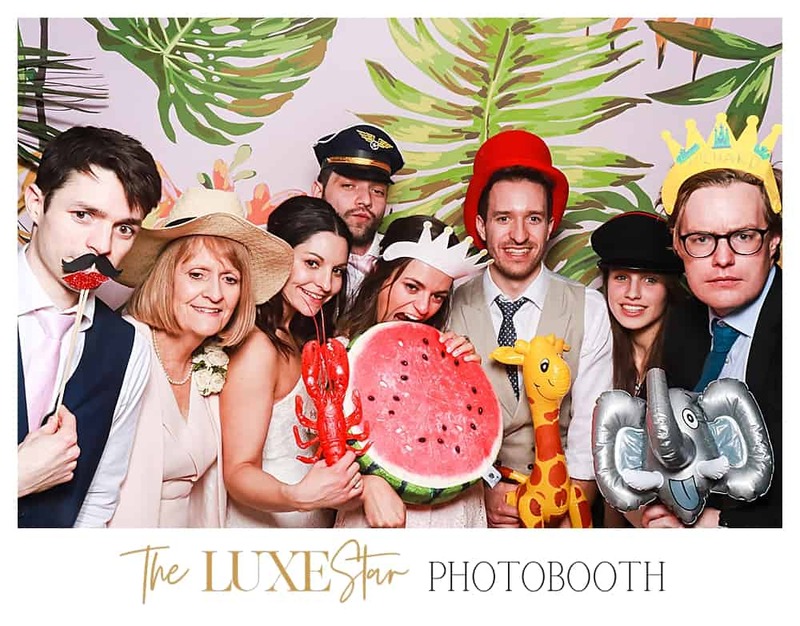 The LUXESTAR photo booth provides high quality entertainment to any wedding, party or corporate event. It comes with a choice of stunning backgrounds, and a box of fantastical props. 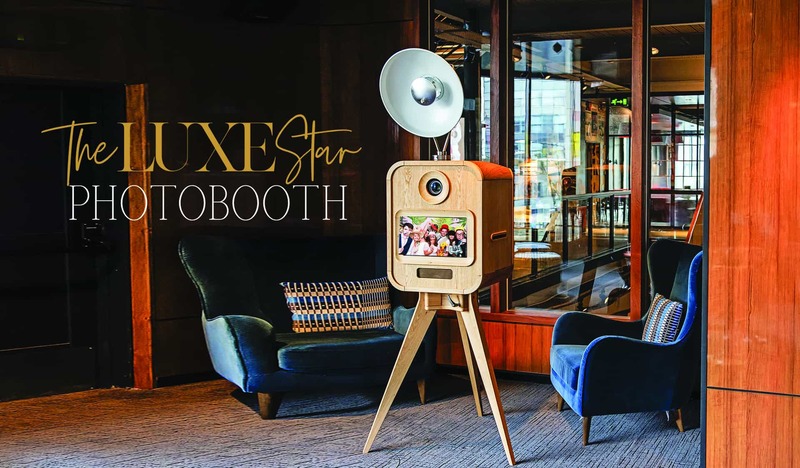 But unlike an ordinary photo booth, the LUXESTAR photo booth is a portable photography studio on the road - the professional studio flash and beauty dish mounted on the bespoke stand, ensures everybody will always look picture perfect. You get 2 fun 6x4 inch prints on the night, but not only that, images taken will look fantastic at any size and can be downloaded and reprinted after the event! 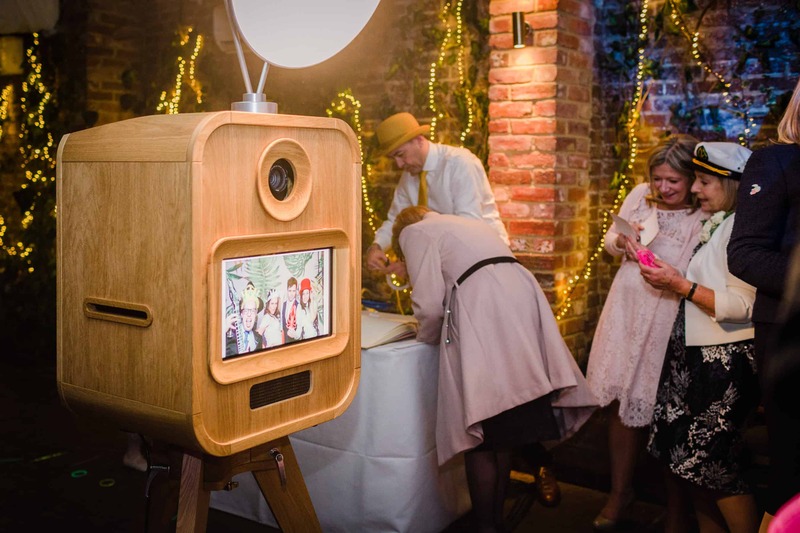 This is the photo booth for people with exceptional taste - it has movie star good looks, retro style, class and the latest technology built in. 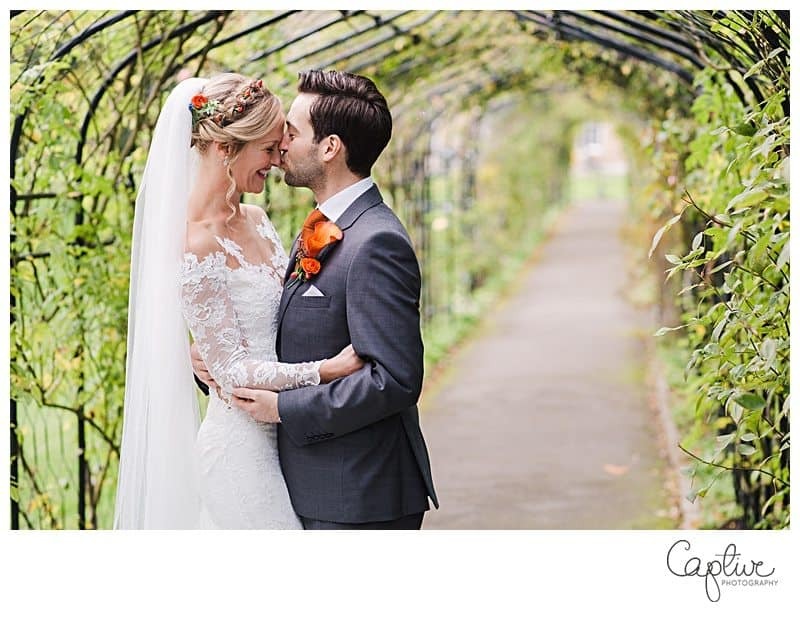 The LUXESTAR photo booth features two top of the range touch screens. The screen to the front operates the booth and displays the live view, making it easy for you to get you and your friends in shot. The additional screen to the back displays the images taken in a slideshow and also allows you to reprint, email and upload to social media. So choose your props and start having some fun!